On countless occasions I have bought running and training shoes for the wrong reasons. On countless occasions, these shoes end up setting me back in workouts because I end up injuring myself. Just the other day, I was too lazy to switch from my trendy, Nike Free training shoes to my normal supportive running shoes before my run. I ended up hurting my foot which kept me out of workouts for almost 2 weeks. It is imperative to figure out a shoe that coordinates with your body mechanics if you want to stay healthy. 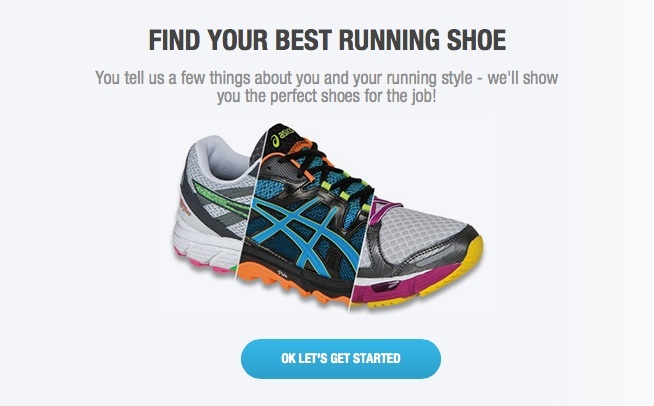 Depending on how active you are, you may need to be purchasing new shoes every 3 months. Yikes! I know, but when your shoes start to wear, the shoe support will change and you may be heading down a path to injury. 1. Be conscious of how your feet hit the ground? -Do you pronate or supinate? -Do you have flat feet or high arches? -Do you hit the ground at your heel? 2.Don’t buy into marketing! Just because your buddy told you Vibrams are the shoes of the future doesn’t mean you’re personally ready for toed shoes with very little support. Because I have extremely high arches, barefoot running shoes only aggravate my problem! Don’t go running to the store for Sketcher’s Shape-Ups because a commercial told you wearing them creates a perky booty! Rigorous activity in shoes that are meant to change your natural walking form can be very dangerous. Try not to get caught up in what’s “in”. Go with what feels right to you personally and your workouts will feel better and be more productive. 3.Run in your shoe before you buy it! Take a jog through the store or down the block at your normal pace and make sure those puppies will be comfortable for the long haul! PS: Once you figure out the type of shoe you need. 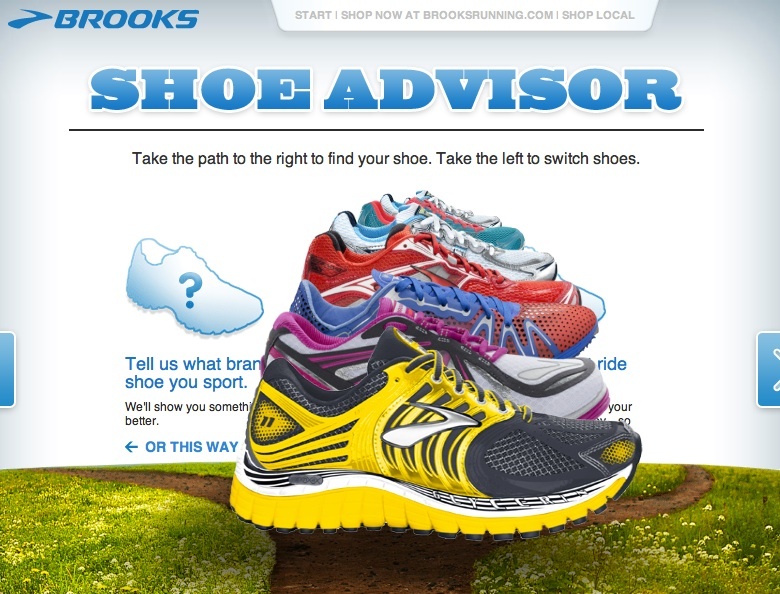 These great brands have a shoe guide for you! 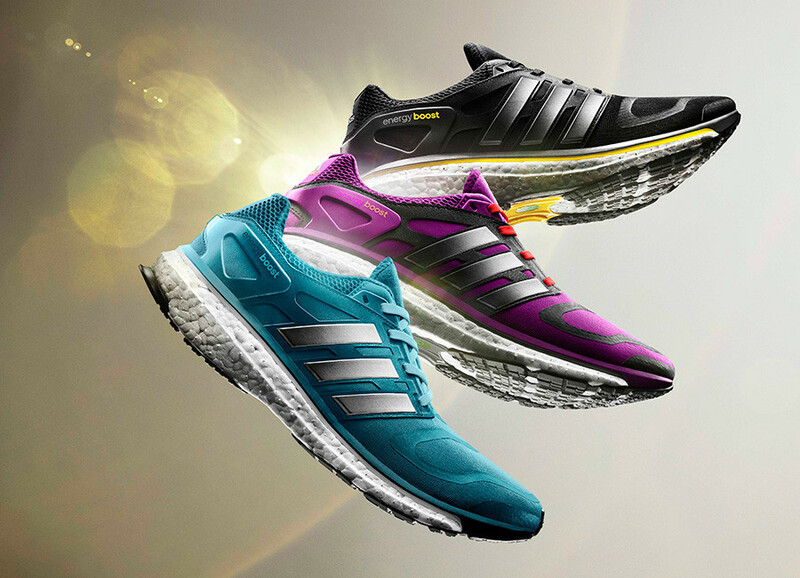 The Adidas shown above are some of my favorite all-time running shoes!